Marketplaces and prices shown matched UPC number 886144200311 during our search. 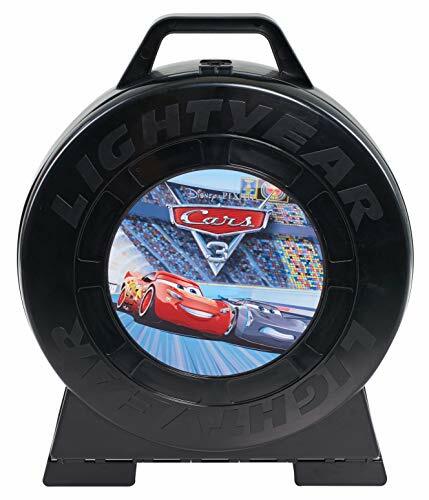 Cars 3 Race Ready Lightning McQueen Tool Kit comes with everything you need to build, tune, and customize your very own Lightning McQueen race car! Includes one customizable Lighting McQueen vehicle. 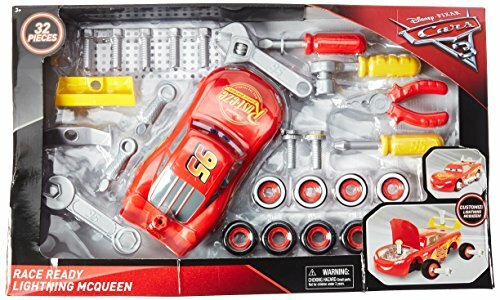 Set comes with 31 customizing play pieces including: four wheels, four wheel covers, three spoilers, two exhaust pipes, two air filter bolts, one plier, one spanner, two screwdrivers, one wrench, one socket wrench, and ten screws. 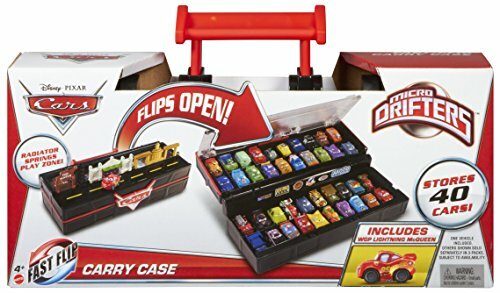 Build yourself a winning race car with Disney Pixar's Cars 3 Race Ready Lightning McQueen Tool Kit! This set is packed with an incredible 32 play pieces that allow you to build, tune, and customize your very own Lightning McQueen race car! Lift McQueen's hood to take a look inside and tune up his engine. Rotate, remove, and customize McQueen's tires and switch out his spoilers for different aerodynamics. The customizing fun never ends with the Race Ready Lightning McQueen! Set includes 31 customizing parts and tools and one Lightning McQueen vehicle.